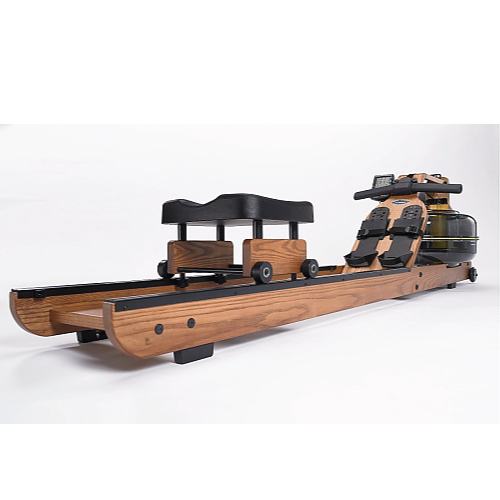 First Degree Fitness features a full line of resistant equipment products for commercial fitness applications, helping you provide your clients of all ages and body types a perfectly tailored workout. 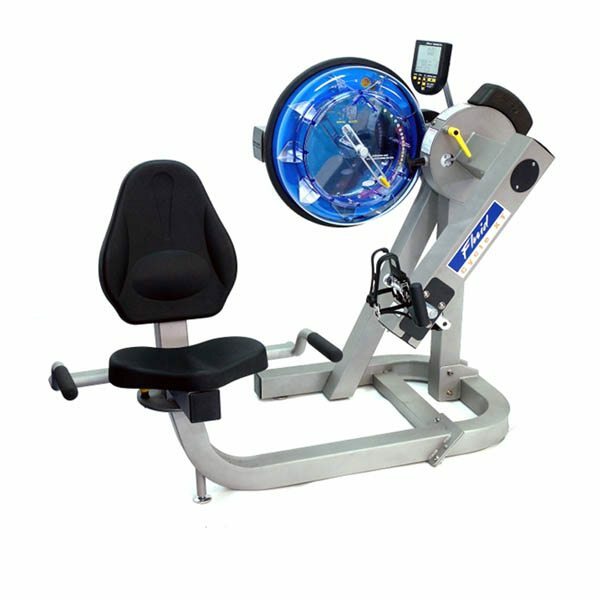 Their machines are fully and perfectly adjustable. 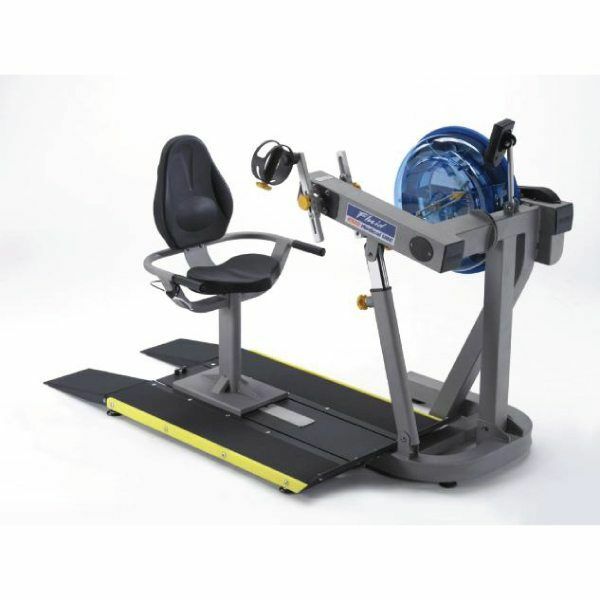 Arizona’s top commercial fitness equipment retailer, Commercial Fitness Superstore, can help you find the perfect First Degree Fitness product for your commercial equipment needs. 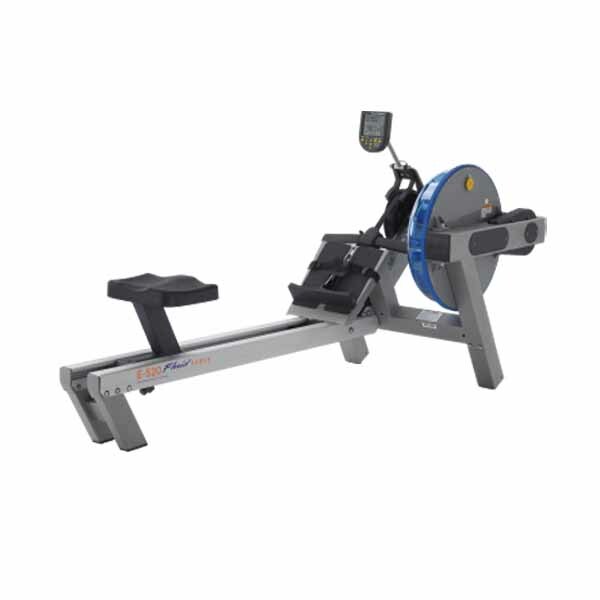 Experience the World's finest rowing ergometer. 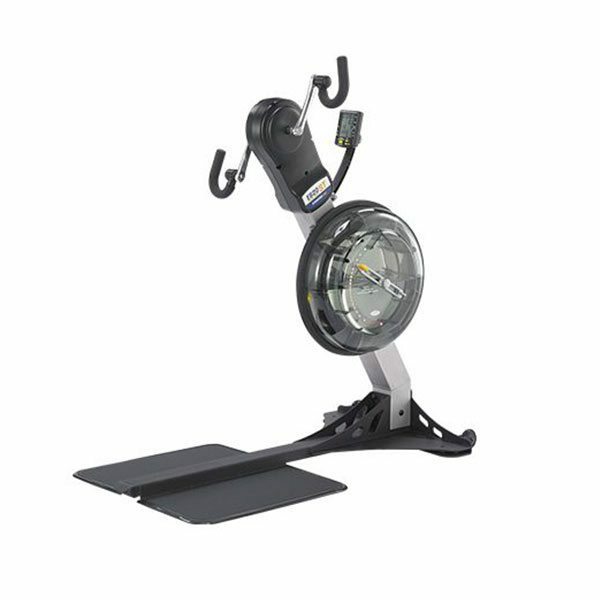 Whether you are a veteran, athlete or somewhere in between, the First Degree Fitness Predator E620ST Standing UBE is designed to target strength, endurance, intensity, agility, stability, flexibility and balance.